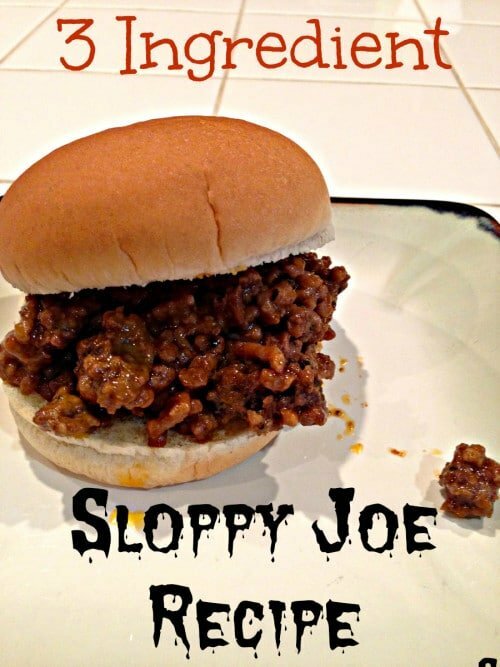 Here’s a really easy sloppy joe recipe that is homemade and only requires a few ingredients to make. Your whole family will enjoy this comfort meal and I bet you never realized just how easy they were to make from scratch! Use just 3 basic ingredients for a tangy yet sweet meal! After several trials and “more of this” and “less of that”, we came up with a simple sloppy joe recipe using the obvious……ground beef (or turkey) + buns + 3 easy ingredients. I am all about easy recipes because we both work full time and let’s face it, we don’t have time to spend an hour in the kitchen…plus this meal tastes fabulous!! 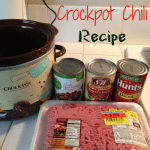 If I am serving it for a large crowd I use a 2 quart crockpot that you can find here because it is just big enough and small enough where the juices really get soaked up by the ground beef. Just cook up a batch and put it in your slow cooker on warm and it will be ready for meals all day long. If you like diced bell pepper you could add them when cooking your ground beef too, totally up to you. It creates a yummy tangy sweet meat mix to put on any bun and if you drain the meat (sometimes I even put the meat in a strainer and run hot water on top to make it extra healthy). Cook the meat first, then add the above ingredients and continue to cook on low so it simmers a bit and really gets that flavor into the meat before plating. They are great! Once you try these easy homemade sloppy joes you’ll be hooked and you should then try my easy sloppy joe casserole recipe here. 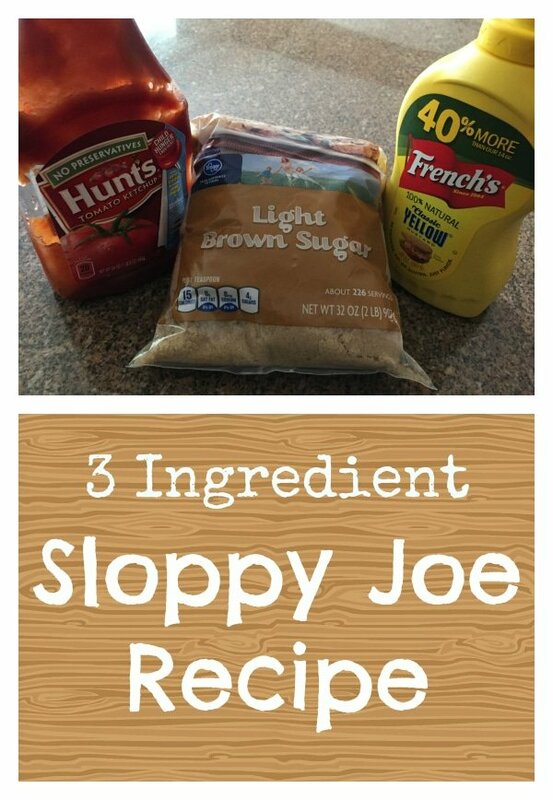 Here's a really easy sloppy joe recipe that is homemade and only requires a few ingredients to make. Your whole family will enjoy this comfort meal and I bet you never realized just how easy they were to make from scratch! Use just 3 basic ingredients for a tangy yet sweet meal! Cook the ground beef or turkey (I buy whichever is on sale at the time) + onions, drain some of the juices off, and then add the mustard, ketchup, and brown sugar. Mix well and taste. Add more ketchup or mustard if you like. Allow to simmer a bit to soak up all the juices and mixture so it's nice and yummy! Put on buns and serve. 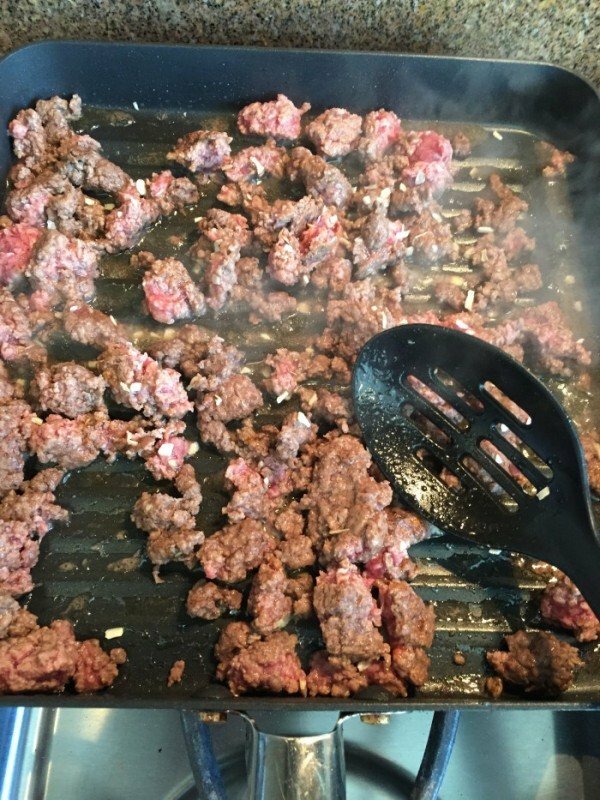 First you’re going to want to cook your ground beef, or ground turkey, and diced onions if you want them. I used to just add some minced dehydrated onions but now I add fresh onions and they soften up nicely so my kids don’t mind them in it either. Taste along the way to see if you want it a bit sweeter or tangier (more sugar or mustard to taste). You can even cook the meat, add the ingredients and mix it up….throw it in a crockpot if you are heading out for a few hours and the juices really get soaked up by the meat and it is just fantastic. Just put it on low while you are gone and slap it on buns when you get back. 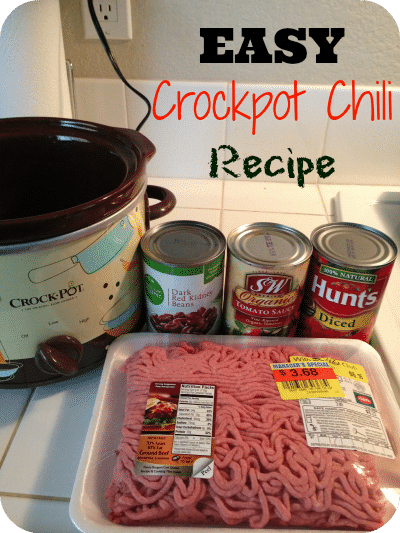 If you love this easy sloppy joe recipe you should try these quick and easy recipes like my easy chili crockpot recipe here, it is to die for and so EASY! Add 1 tbs vinegar and you have the exact recipe my mom used for many years. Adds a little zing.